Experience the “G” force of this endurance-building beverage! By combining ginseng and Ganoderma lucidum, it’s hard to deny the herbal healing properties that promote physical stamina and mental agility. 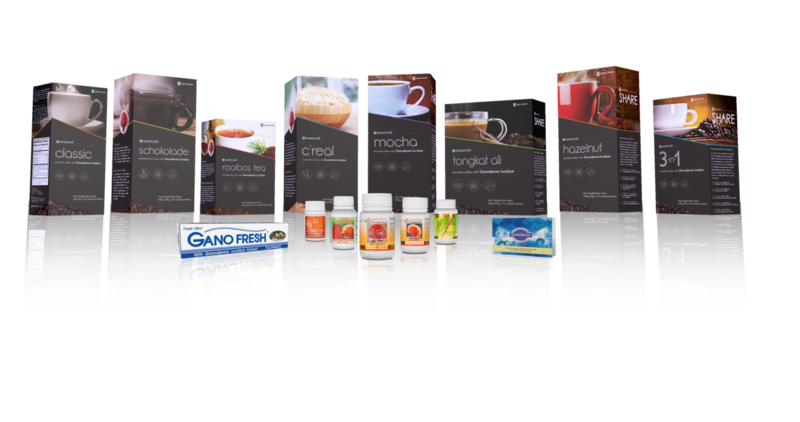 The purity of these ingredients, when mixed with premium roasted coffee and Tongkat Ali, ensure that everything entering your body is working for you and not against you. Who can resist indulging in chocolate… especially when it’s enriched? When desire strikes, reach for the beverage that naturally detoxifies AND tastes delicious! A simple blend of premium roasted coffee, cocoa powder, and Ganoderma lucidum is just the trick to boosting the immune system while satisfying those chocolate cravings at the same time! When everything is done on-the-go, grab a beverage that is both convenient and, simply… better! 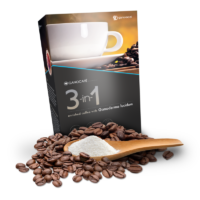 Start the day with an antioxidant boost produced by premium roasted coffee, non-dairy creamer, and Ganoderma lucidum. Be proactive about your health and make the choice that is quick, easy and delicious! Hazelnuts are known to be high in essential nutrients. 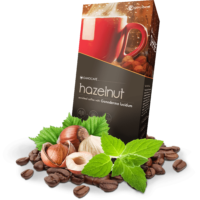 While consuming a tub of Nutella may not quite be the best dieting choice, mixing hazelnut with dark coffee and infusing it with Ganoderma lucidum is! With the antioxidants in Ganoderma plus the natural proteins in hazelnuts, this beverage is guaranteed to create a perfect balance in body, mind and taste buds! Encouraging kids to start maintaining a balanced lifestyle is important, but not always easy to do. But with this chocolatey beverage, it is much easier to be proactive! 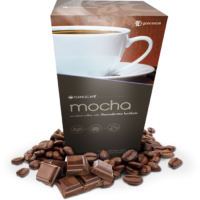 By blending ground roasted cocoa beans with non-dairy creamer, skim milk and Ganoderma lucidum, this enriched, hot chocolate beverage delivers an antioxidant boost for kids and adults alike. No gimmicks, no frills… this beverage is for the coffee purist. 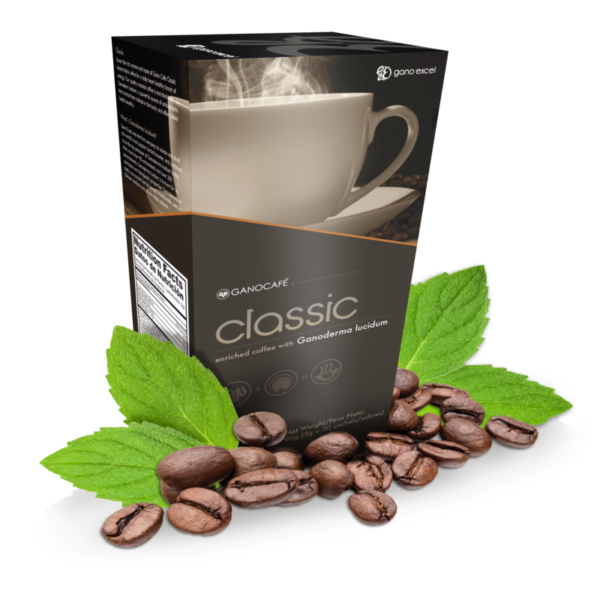 A potent and consistent boost of energy, this instant black coffee enriched with the Smart Mushroom, Ganoderma lucidum, balances the immune system with every savory sip. Start your mornings with the smart choice, Ganoderma! 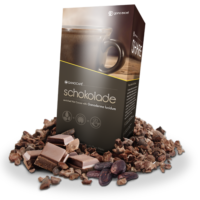 This enriched, hot chocolate beverage delivers an antioxidant boost for kids and adults alike. 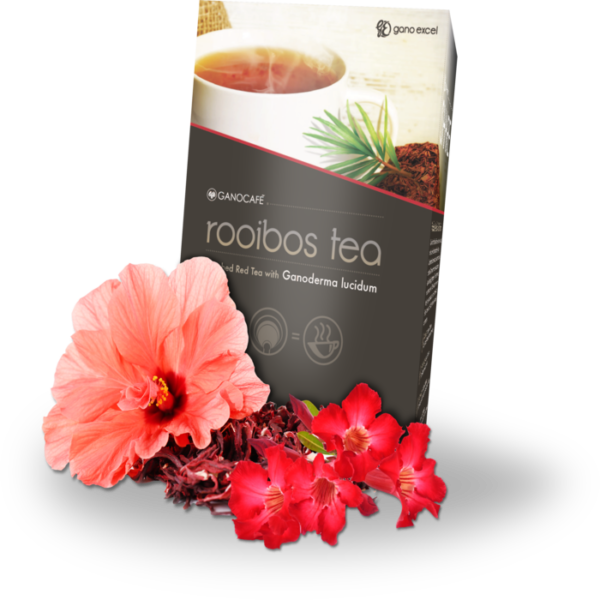 As an alternative to the delicious coffee products, this caffeine-free herbal tea will heal with each sip. 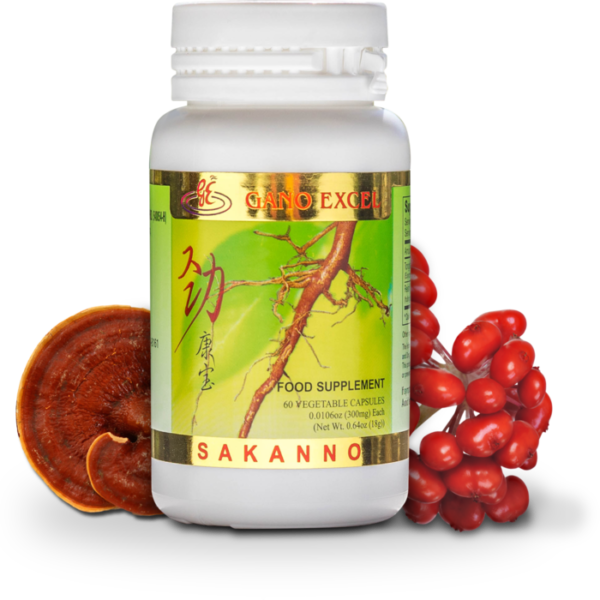 High in iron, calcium, potassium and other nutrients, this Ganoderma-infused beverage cleanses and balances the body. With an intoxicating floral aroma and naturally sweet taste, this will definitely be your cup of tea! 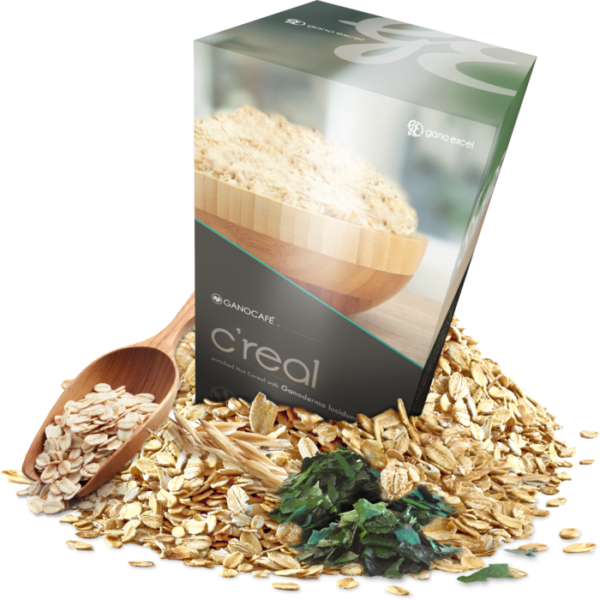 This breakfast favorite is formulated to boost energy and strengthen the immune system before ever leaving the house! 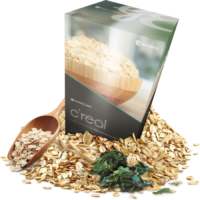 With a power-packed combo of Ganoderma lucidum, Spirulina, and non-dairy creamer, C’Real serves as a simple, delicious way to get the body balanced and on track for a smart start to the day. Smart habits aren’t exclusive to what’s happening inside the body, but outside as well. 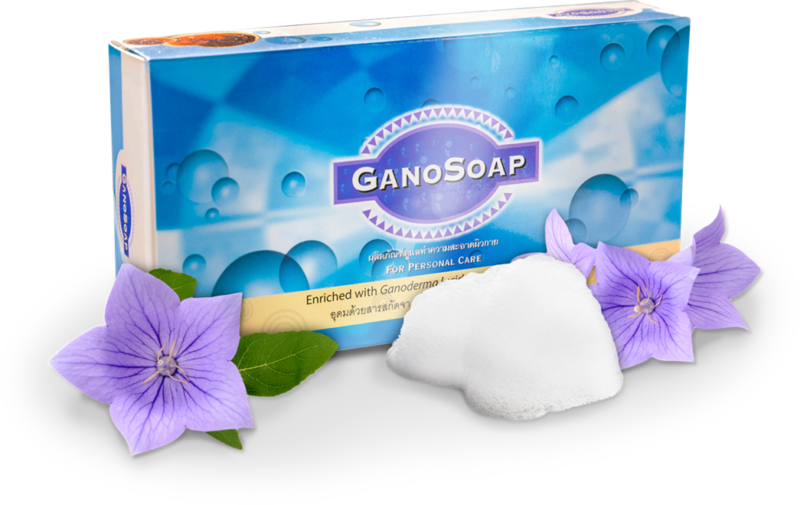 Achieve full-body revitalization with this Ganoderma infused soap. With the addition of goat’s milk and vitamin E, it is perfect for sensitive skin. 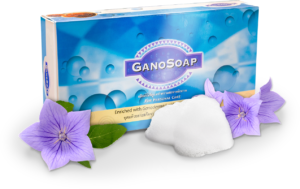 It will leave you feeling refreshed, revitalized and silky-soft. Smart smile, smart you! 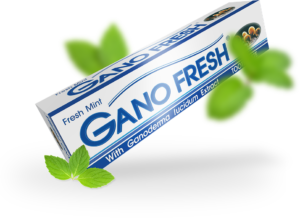 This all-natural, non-abrasive toothpaste is fluoride free, with the added benefit of Ganoderma lucidum. Maintain healthy gums and strong teeth with this refreshing, enriched toothpaste. Get going with Ganoderma! This supplement is a great way to support the immune system, boost antioxidants, and nurture the body’s natural defenses. Take daily as a proactive approach to general well being. Infused with ginseng and Ganoderma lucidum, this daily supplement increases natural energy, mental agility, and physical stamina. Combined with Tongkat Ali, the additional stimulation will enhance your wants, needs, and desires… naturally. Two mushrooms are better than one! Combining the Smart Mushroom with Cordyceps Sinensis is a double dose of potent energy. Great for reducing stress and slowing down the aging process, this daily supplement strengthens both body and mind. For maximum rejuvenation. 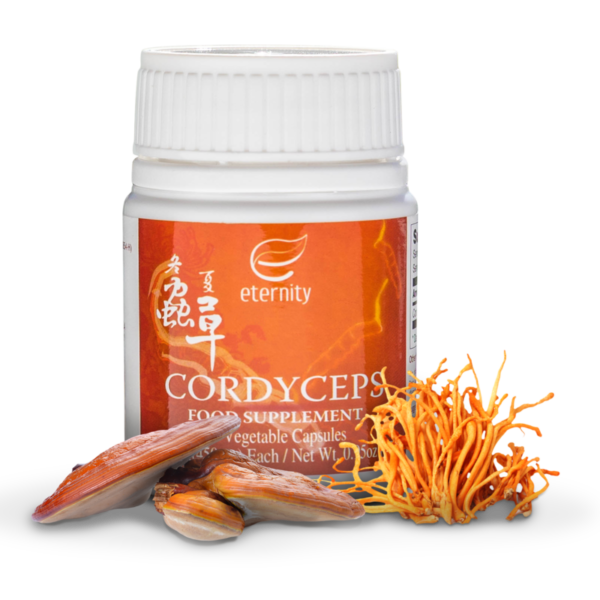 Often referred to as “The Brain Tonic,” this daily supplement is packed with vitamins, minerals, and enzymes. 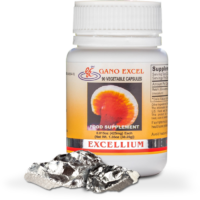 It is also combined with organic germanium, which helps to increase oxygen levels in the blood, leading to improvement of brain function and mental stamina. Got all that? Add in the benefits of the Smart Mushroom and it basically becomes the Einstein of the supplement world. 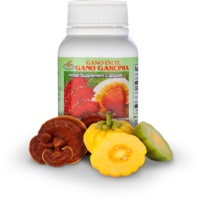 This supplement combines the unique benefits of Ganoderma lucidum with a natural substance derived from a tropical fruit, Garcinia atroviridis. 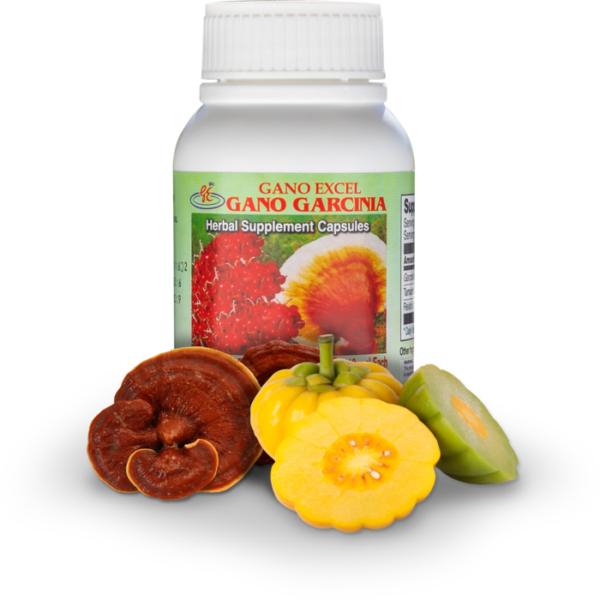 Used daily, this supplement is specifically formulated to enhance body weight control in a safe, natural way. Who can resist indulging in chocolate…especially when it’s enriched? When desire strikes, reach for the beverage that naturally detoxifies AND tastes delicious! 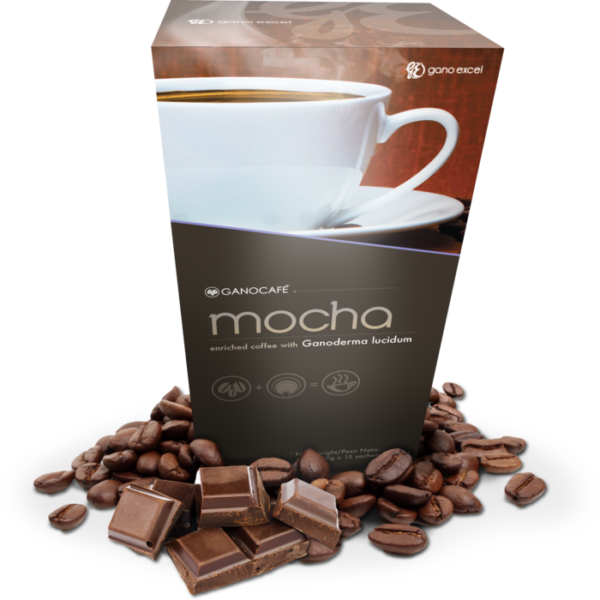 A simple blend of premium roasted coffee, cocoa powder, and Ganoderma lucidum is just the trick to boosting the immune system while satisfying those chocolate cravings at the same time! No gimmicks, no frills…this beverage is for the coffee purest. A potent and consistent boost of energy, this instant black coffee enriched with the Smart Mushroom, Ganoderma lucidum, balances the immune system with every savory sip. 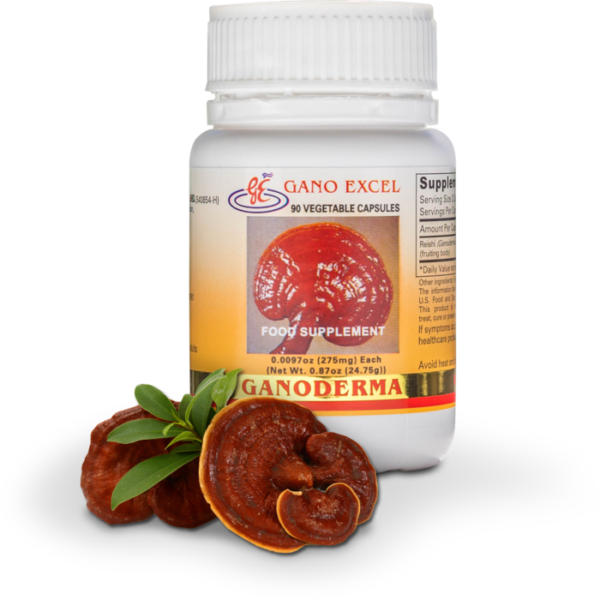 Start your mornings with the smart choice, Ganoderma! 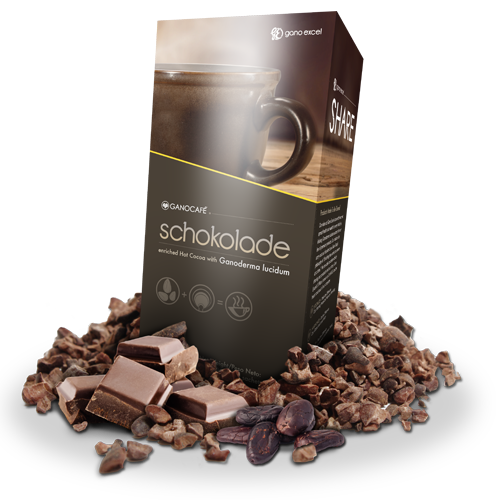 this enriched, hot chocolate beverage delivers an antioxidant boost for kids and adults alike. 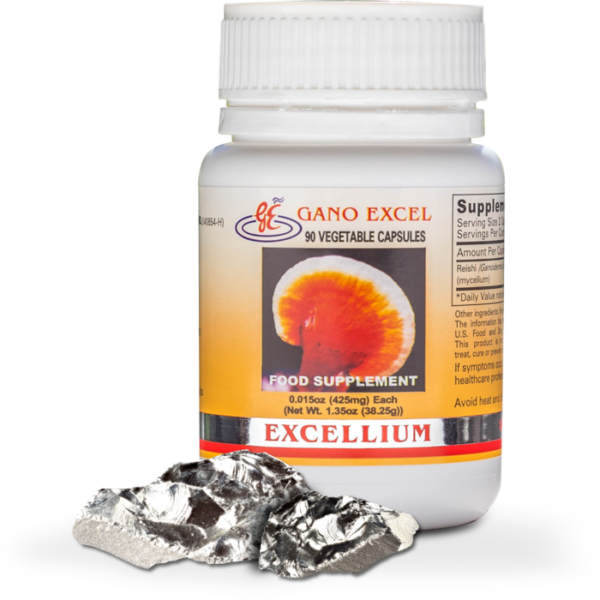 Infused with ginseng and Ganoderma lucidum, this daily supplement increases natural energy, mental agility, and physical stamina. Combined with Tongkat Ali, the additional stimulation will enhance your wants, needs, and desires…naturally. Interested in the product or the business opportunity? Let us know, and we will help you to get started !